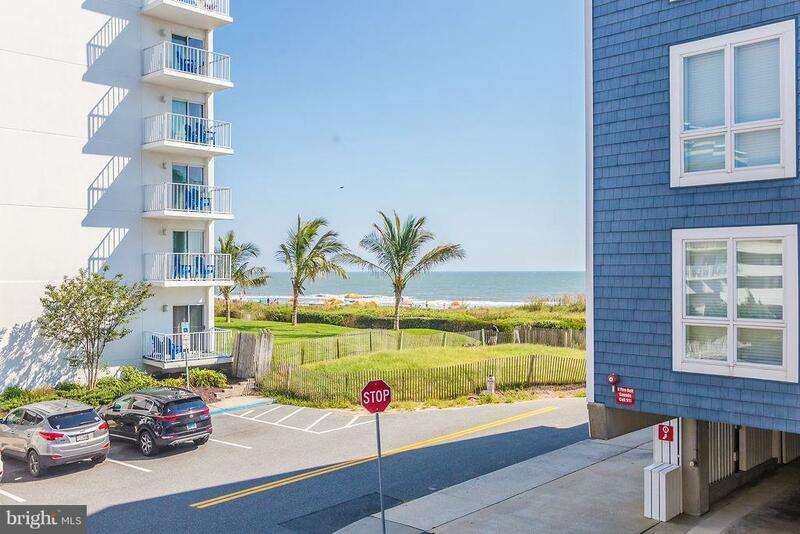 Ocean views abound! 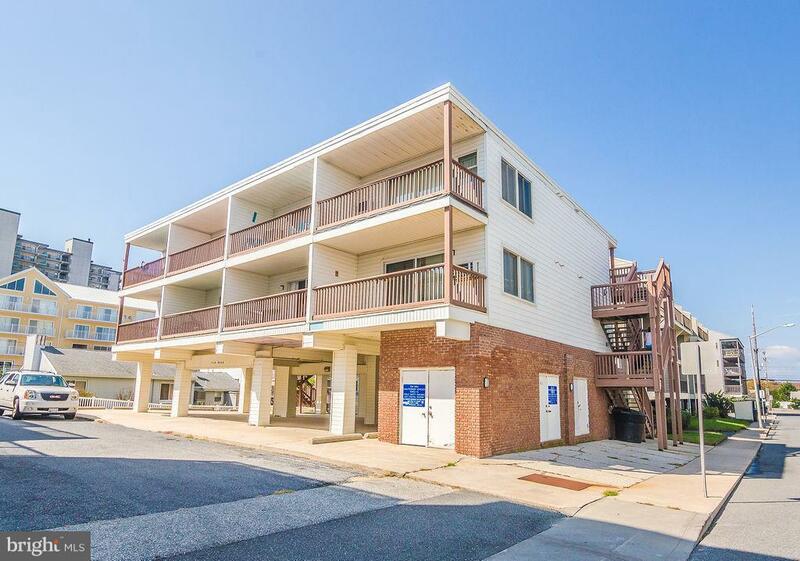 This coastal condo is situated one building back from the ocean with stunning views and a private, covered porch. 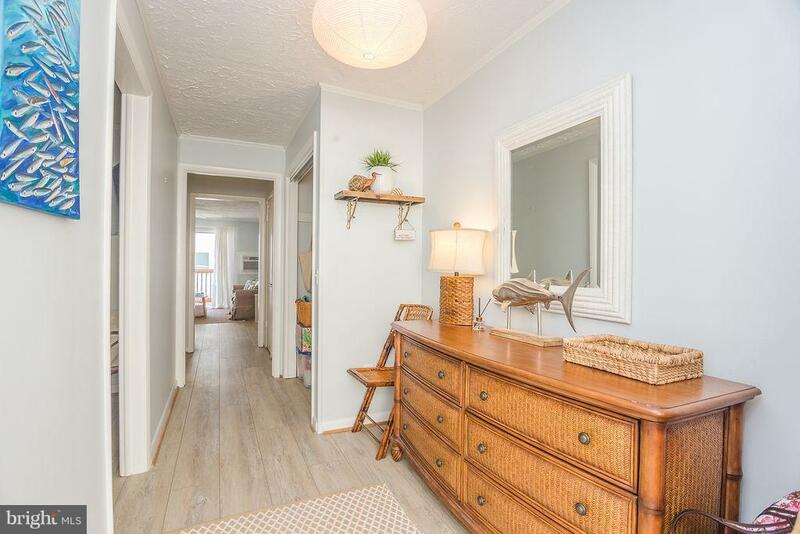 Stylish and cozy with new coretek flooring, updated appliances, remodeled kitchen & bath, and open airy feel. 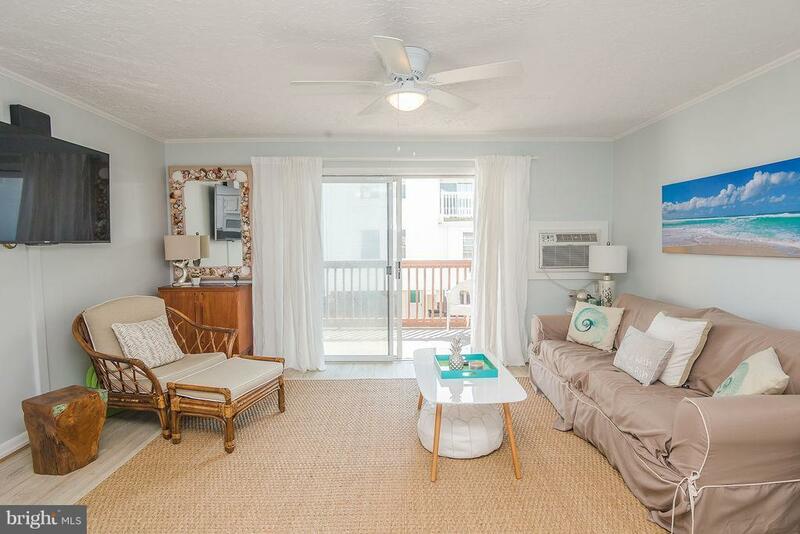 The small self run condo association offers covered parking, outdoor shower and large storage closet on the ground level with room for bikes, surf boards and beach gear. Close to many of OC's favorite restaurants-Kirbys, Liquid Assets & Lombardis. Stroll to the coffee shop, art center, park, and grocery store. Condo is completely turn key & sold fully furnished. Quiet, uncrowded beach but within steps of the Princess Royal Tiki Bar.